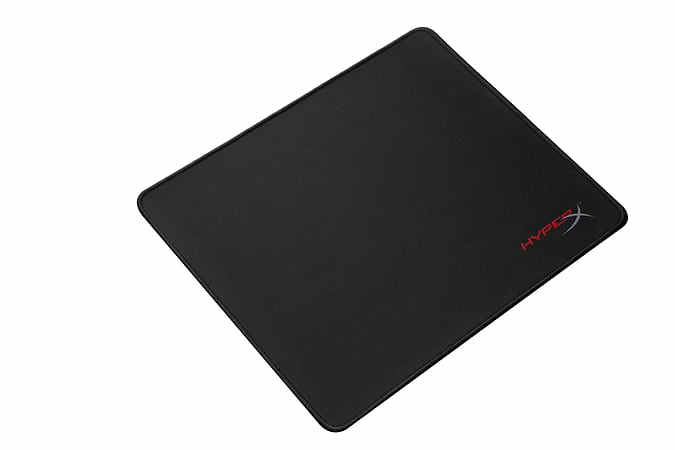 HyperX™ FURY S Pro Gaming Mouse Pad has seamlessly stitched antifray edges to give you a uniform surface for a controlled glide. 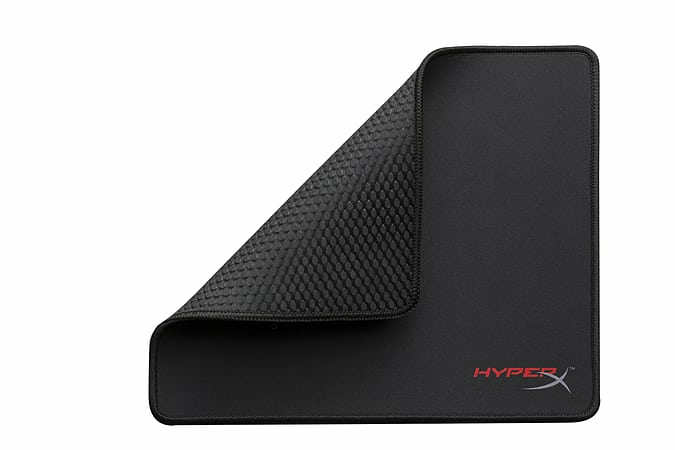 The densely woven fabric pad provides a surface that feels smooth to the touch but is finely textured for optical mouse tracking. 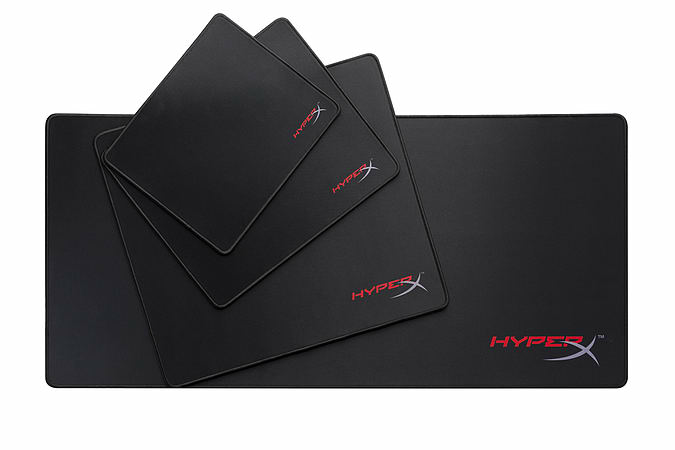 HyperX FURY S features a soft cloth surface for wrist comfort and a textured natural rubber underside designed to hold fast when the action gets frenetic. 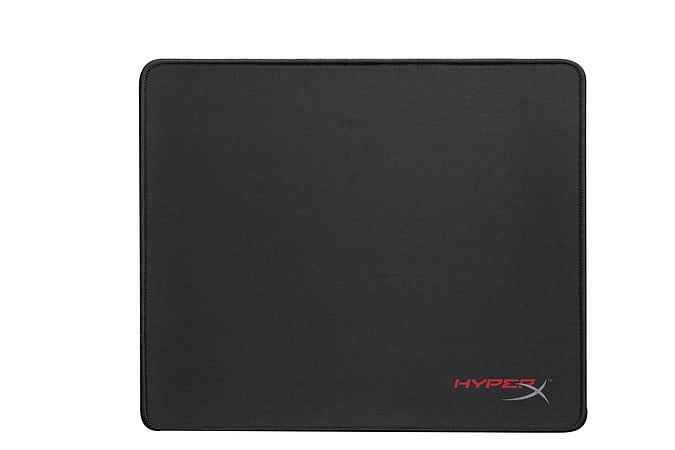 FURY S comes in four sizes to fit your setup and can be rolled up for easy portability. 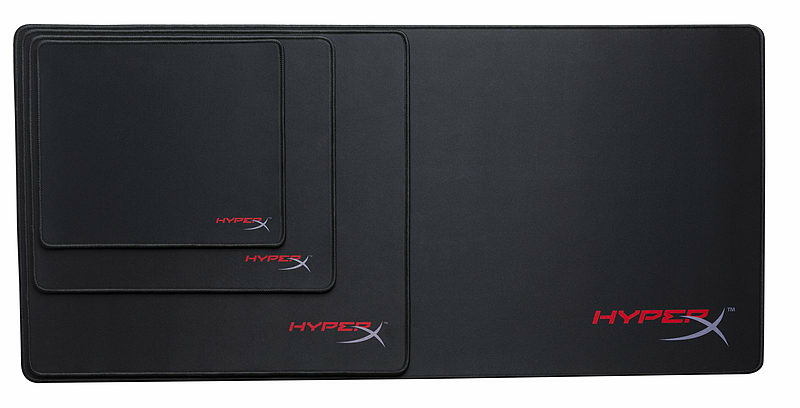 FURY S comes in four convenient sizes to fit your setup.